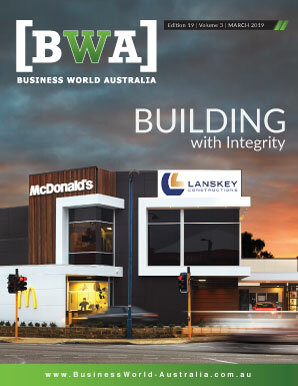 Business World Australia, published by Kingsley Media Corp. is a national publication with readers across all states and New Zealand. With well over 165,000 subscribed readers in our monthly distribution, we are the clear choice for advertisers and featured companies alike. Providing media coverage for organisations operating within select industries, our publication satisfies the need for industry-specific information and intel on key businesses across the country. We cover the nation’s finest; the largest companies across the country, the small regional SME’s that are invaluable to the locales in which they operate, and even the occasional multi-national which is changing the way information is shared and business is conducted around the world.